MWI provides court approved Parent Education Programs for parents seeking divorce, to establish paternity, and for complaints for modification or contempt. Use the form below to register for court-approved parent education programs at MWI in Boston. After you register, you may pay the $80 fee online, via phone, or in person before the program start date. For answers to common questions about the program, watch this video. Children and guests may not come to MWI, no exceptions. You may not attend the same program, at the same time, as your co-parent. You will receive a yellow Certificate of Attendance at the end of the program. You must attend both 2.5 hour classes (total of 5 hours) to receive a certificate. The cost of the program is $80.00. If you miss the second class, there is a $40.00 fee to schedule another second class. If you need an extra certificate, there is a fee of $15.00. Many parents with DCF involvement also participate in these classes. Parents should check with their DCF social worker if this class meets the specific needs DCF would like you to address. 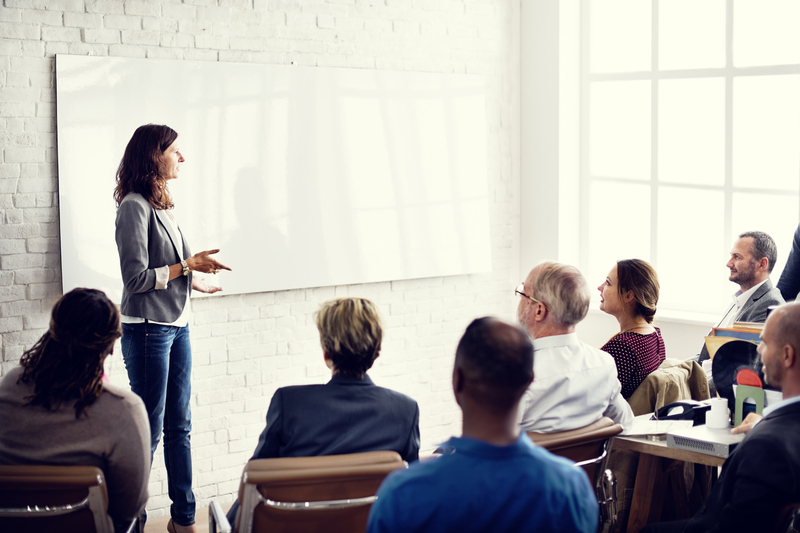 Although MWI’s classes take place in Suffolk County, anyone in Massachusetts may participate and the court will accept the certificate for your divorce or paternity action. MWI offers cost-effective mediation services for parents. Mediation helps parents reach agreement on parenting time (visitation), child support, and other topics important to parents. Schedule a free consultation. Contact Josh Hoch at 617-895-4028 with questions or to register over the phone.